UMF Poland continues to gain momentum with the announcement of a live performance from electronic music legend Kraftwerk. The band blew minds at UMF Miami this year with their robotic mix of music, technology and visuals. 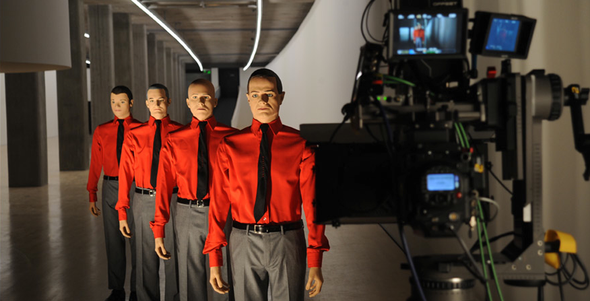 Not only is Kraftwerk arguably one of EDM’s pioneering forces, but they continue to engage their audience with pixelated social commentary and robotic rhythm. Excitement about the upcoming event is also growing among other invited artists. Martin Solveig, who is opening for Madonna on her new MDNA tour in Europe, says: “It’s a great pleasure to play at UMF and I can’t wait to hit the stage!” Richie Hawtin says he is also happy to be on board for the first UMF event in Europe: “Particularly as it’s with the Carl Cox Arena, which has been a great home to me at UMF in recent years.” A host of newcomer talent has also been added to the line-up with the likes of Qpid, Pixel Cheese, Arctic Moon, Orla Feeney, Indecent Noise and more. UMF Poland organizers have put together a variety of ticket packages for just about every budget, from 2,000 exclusive VIP tickets with priority access to the main stage and after parties, as well as Saturday-only tickets for those who can’t stay the whole two days. 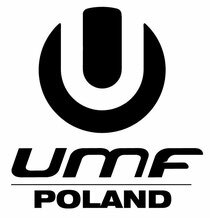 Tickets for UMF Poland on July 13th and 14th in Warsaw are available at the UMF Poland website as well as from online ticket agency Eventim and in all Empik stores. Click HERE for tickets.